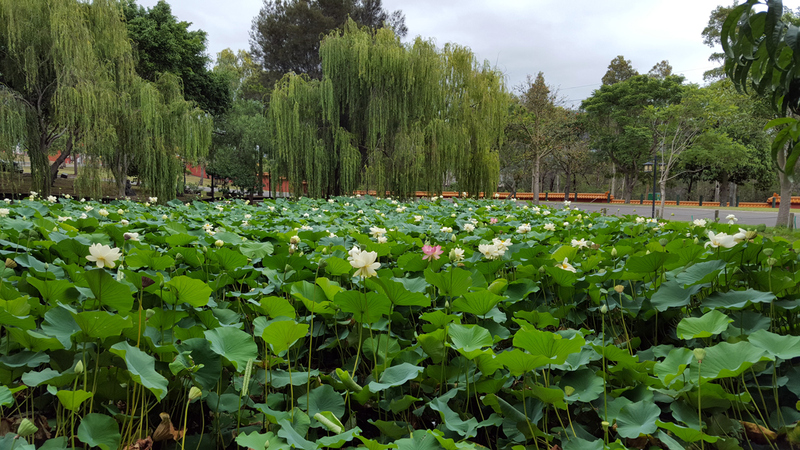 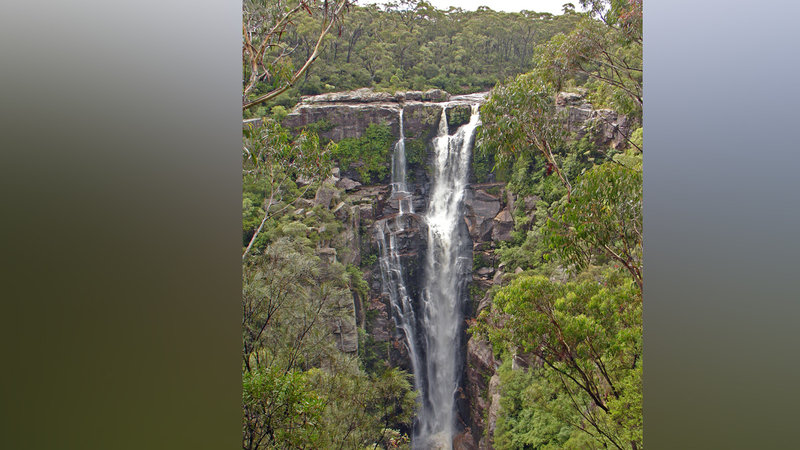 This tour is specifically created for those who want to spend more time visiting Australia's beautiful and majestic rainforests and seeing amazing waterfalls offering spectacular sights. 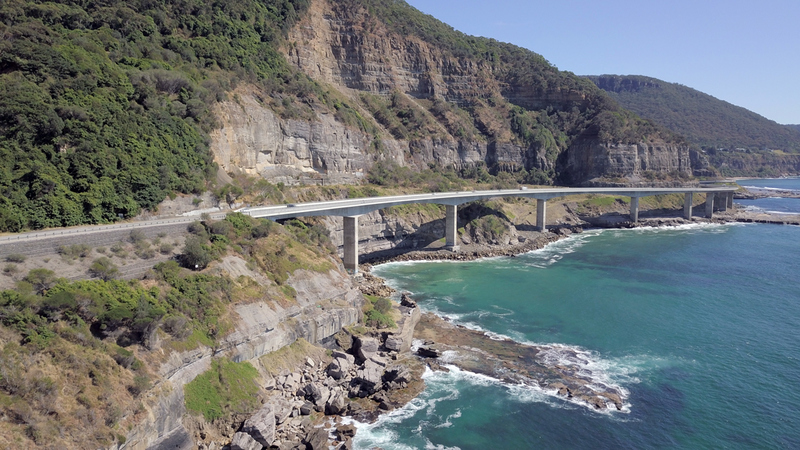 Start your day with a visit to the mountainous landscape, followed up with visiting the famous Australian blowhole, and then trek through a rainforest surrounding yourself with wildlife and fauna. 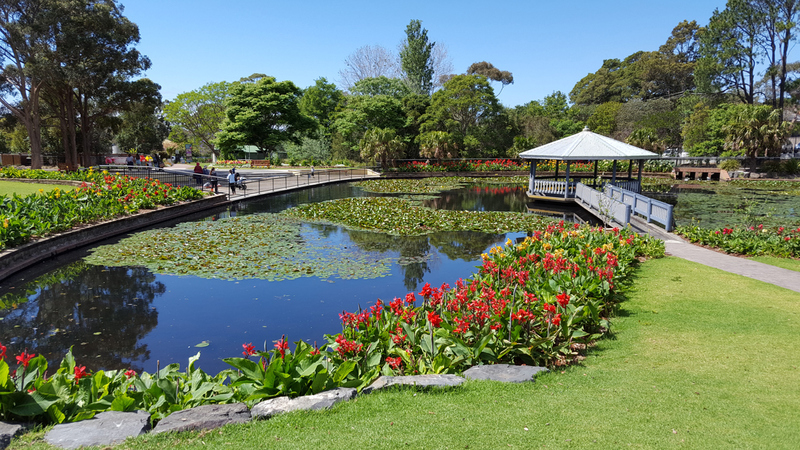 End your day by swimming in the lagoon and all within the comfort of your own vehicle and within your timelines! 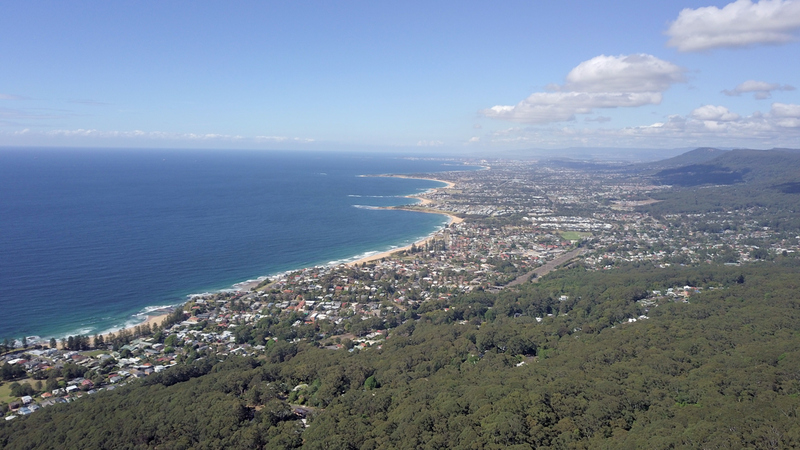 • Visit the Sublime lookout on the top of the mountain at altitude of 400 meters. 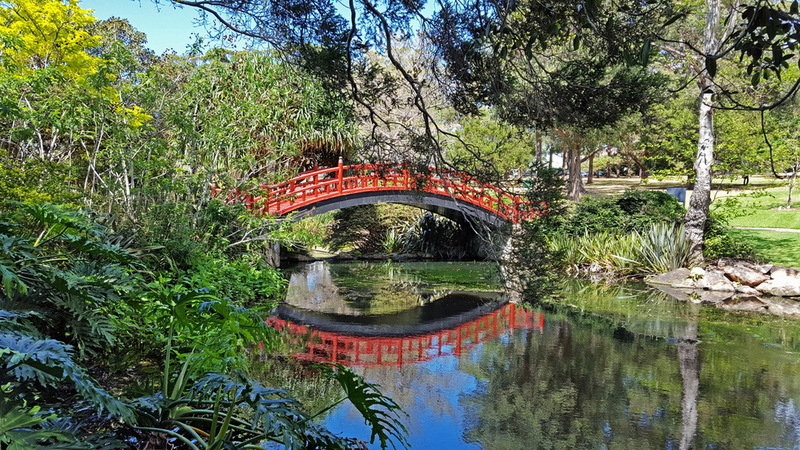 • Stop for coffee and snacks at a cafe offering breathtaking views. 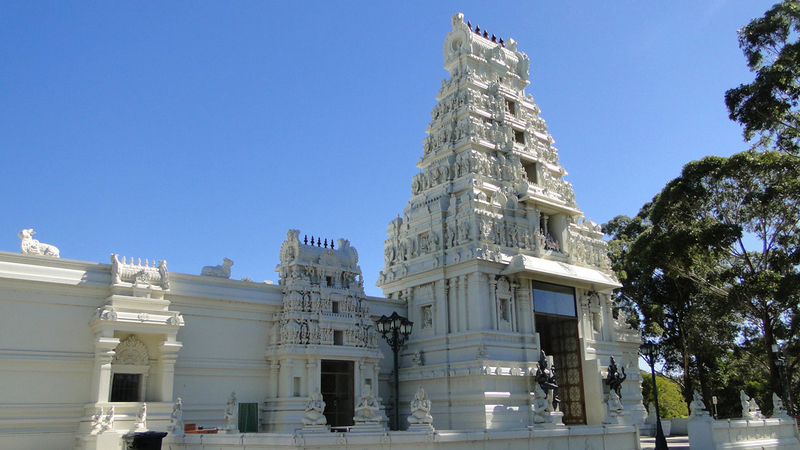 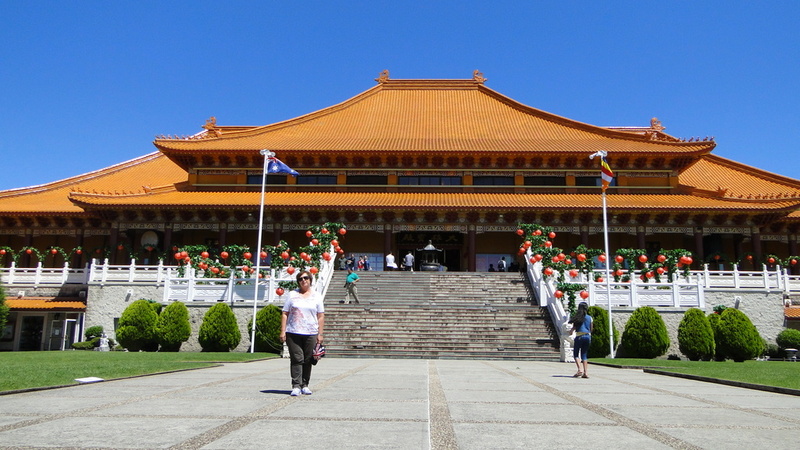 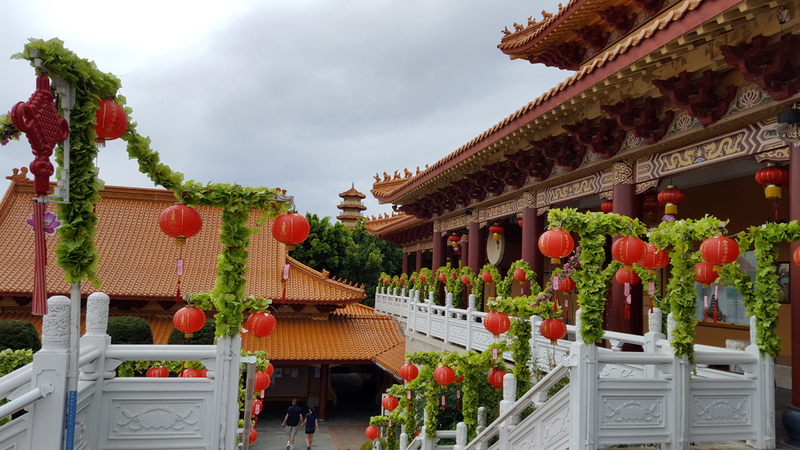 • Visit the Buddhist temple (optional). 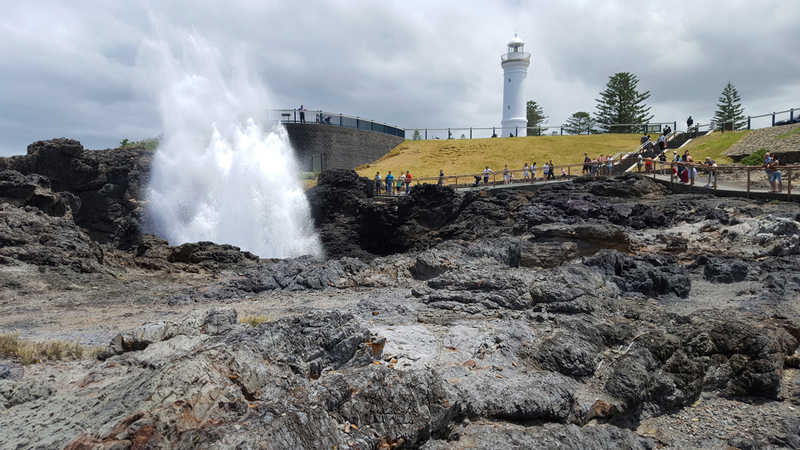 • Stop at Kiama and the famous Blowhole where we can have our lunch here with plenty of places to choose from. 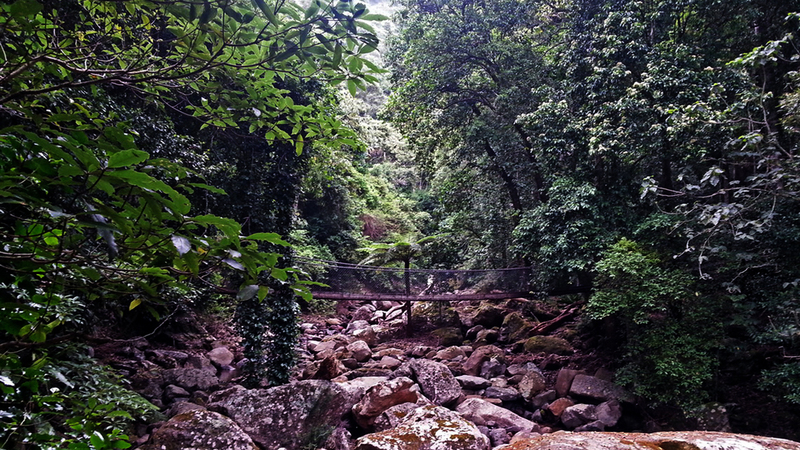 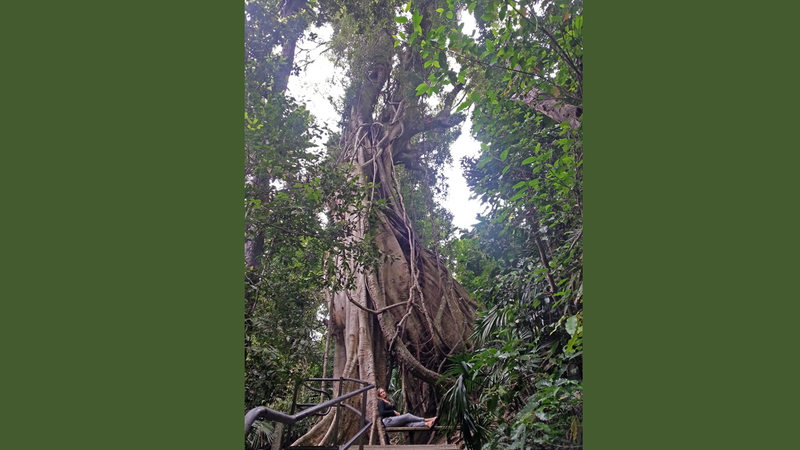 • Travel to the Minammurra Rainforest for a stroll surrounded by wilderness. 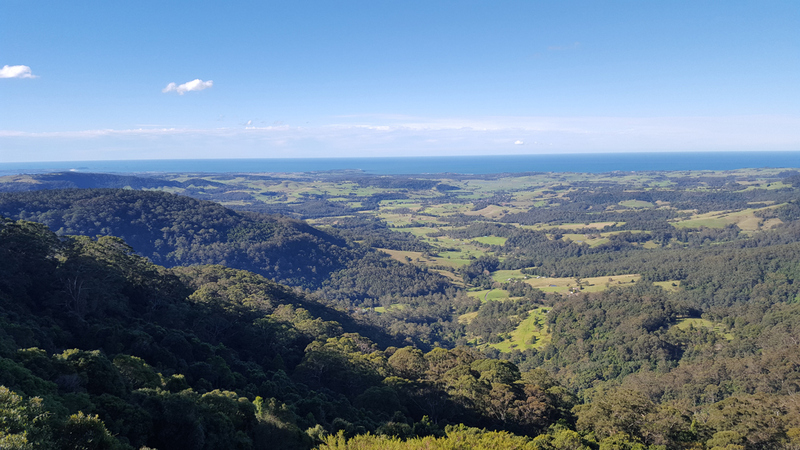 • Driving Up to the top of Kiama Valley and stop at the Kiama Valley lookout. 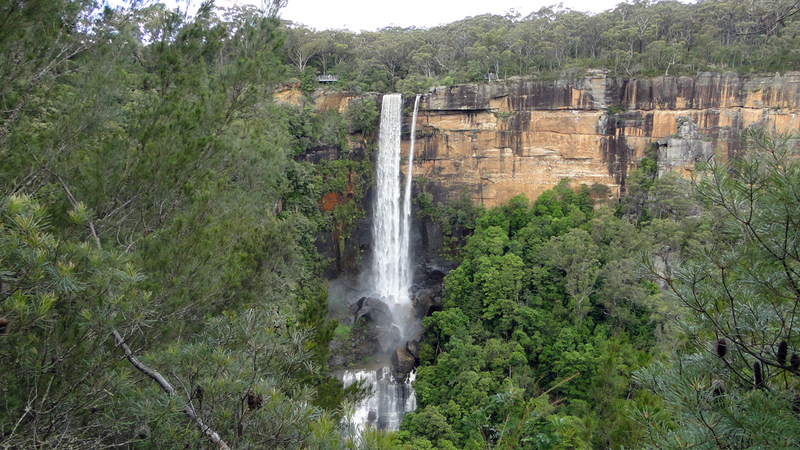 • Visit Fitzroy Falls Lookout towards magnificent valley and waterfall. 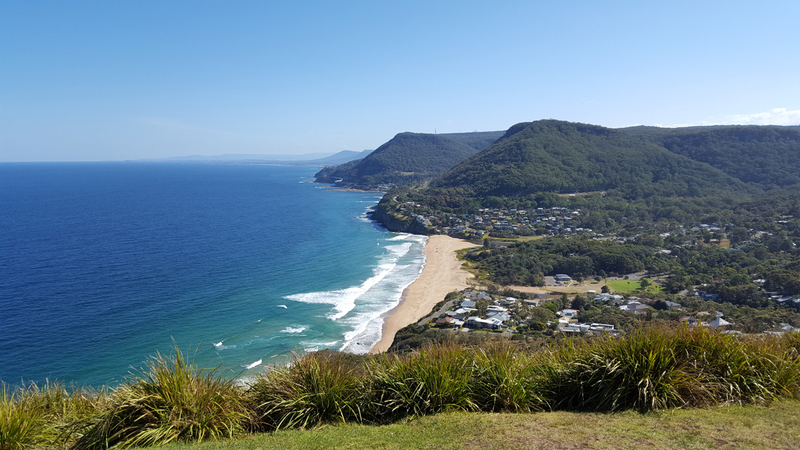 • Drive back via the Cliff Drive to Stanwell Tops, this is a known locale for hang gliding and offers spectacular views of the coastline. 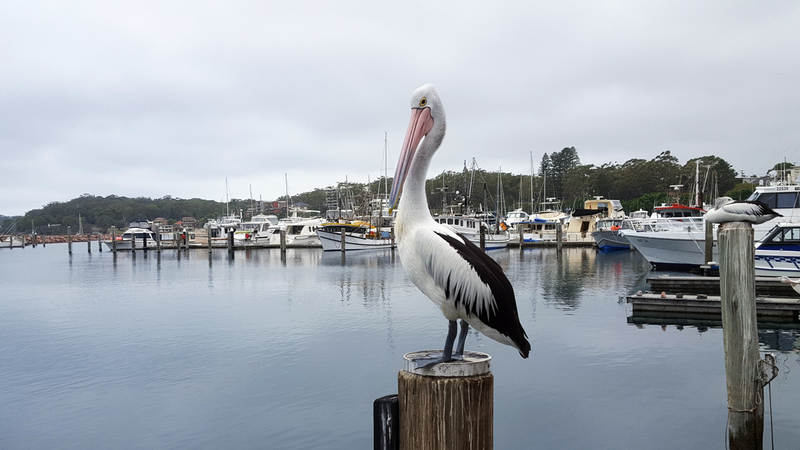 • Pass the Royal National Park and arriving back at the accommodation around 6:30 p. m.
• Stop at Royal National Park for a refreshing swimming in lagoon with fresh and salt water (optional in summer time).